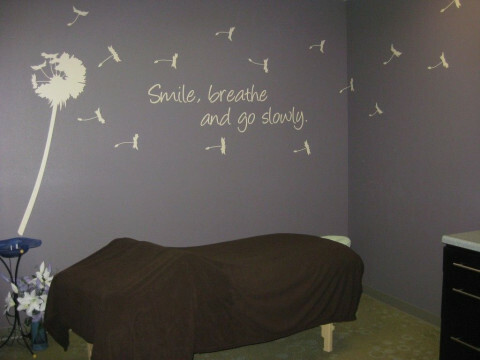 Click/tap here to find the best Nebraska massage therapist for your needs! Home-based, private, 10 years experience. See website or call for more details about our services.